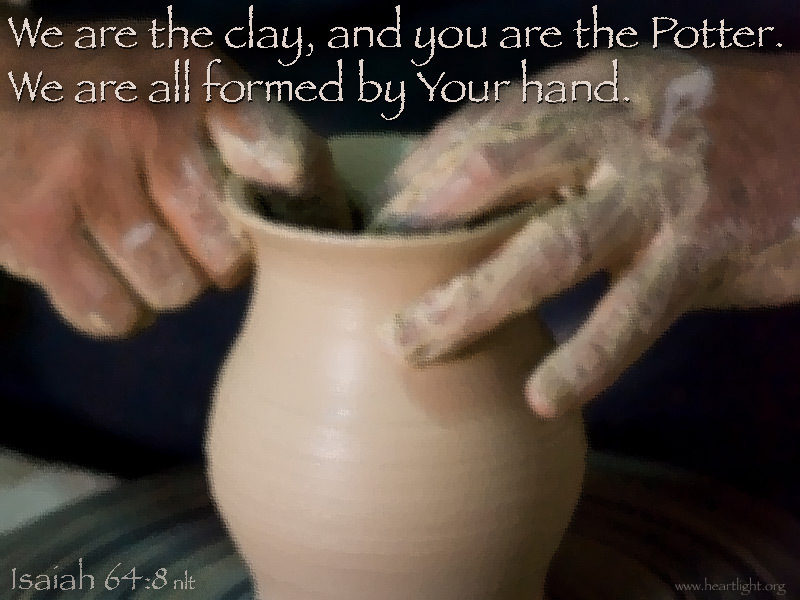 God loves you, so he's at work to transform you! Strange as it may seem, Paul tells us that Christians actually have within themselves a portion of the very thoughts and mind of Christ (1 Corinthians 2:16). Why do I still have the hang-ups of Max? Why do I still hate traffic jams? You have begun to live the new life, in which you are being made new and are becoming like the One who made you. This new life brings you the true knowledge of God (Colossians 3:10 NCV). 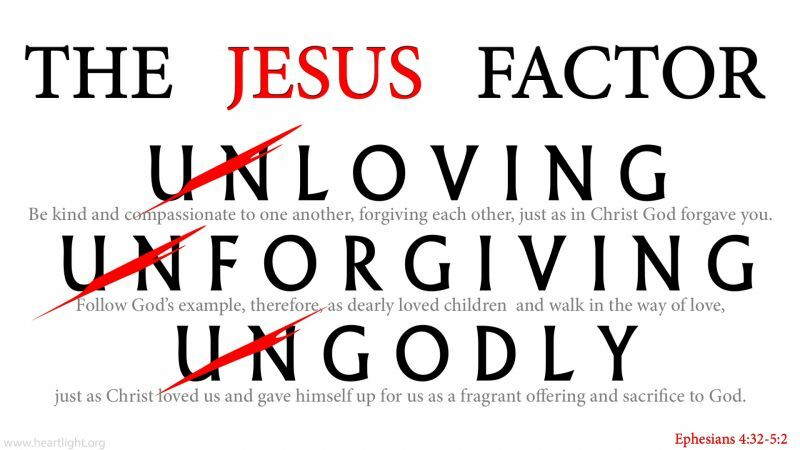 Let's fix our eyes on Jesus! Perhaps in seeing him, we will see what we can become. Let's fix our eyes on Jesus! © Max Lucado and maxlucado.com. "God loves you just the way you are, but he refuses to leave you there. He wants you to be just like Jesus." Life Transformation in Less than an Hour? 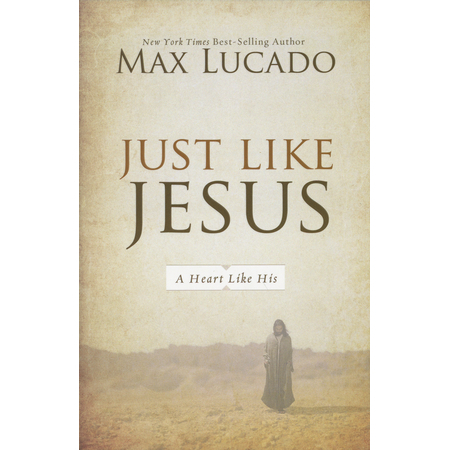 "Into His Likeness" by Max Lucado is licensed under a Creative Commons License. Heartlight encourages you to share this material with others in church bulletins, personal emails, and other non-commercial uses. Please see our Usage Guidelines for more information.